Starting a blog is a wonderful way to expand your business’ presence online. Offering valuable information to potential clients and the general public not only garners you additional exposure but establishes you as an expert in your field. If you are ready to take the plunge into blogging, you may be wondering how to choose from the many blogging platforms available. We’re taking a look at the most common blogging platforms and the pros and cons of each to help you choose the right blogging platform for you and your business. Blogger is a free blogging tool owned and operated by Google. It is easy to use and integrates with Google products such as Google AdSense and Analytics. 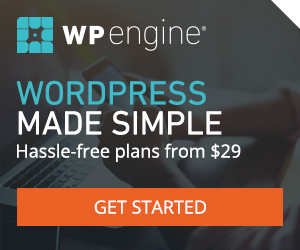 WordPress.com offers a basic blog hosting service for free with a limited version of the WordPress blogging platform. Additional options like a custom domain name, additional storage, and other premium services can be purchased. WordPress is the world’s most popular blogging software. Approximately 30% of all websites are built on WordPress. It is a free open source software that you install on your own third-party server. It is easily customizable and gives the owner complete control over their website. Wix is a hosting platform that makes building a business website simple. 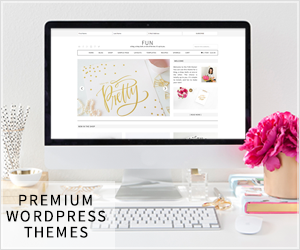 It has drag and drop tools and a blog can be added easily to your website with the Wix Blog app. Squarespace is a website building platform focused on small business owners who are looking for an easy way to establish an online presence. It allows you to create beautiful websites using easy drag and drop tools. There are numerous other blogging platforms one could choose from but these five are the most widely used. Once you decide which of these blogging platforms to use, be sure to read about 5 Things Every Website Should Have to help you get started.